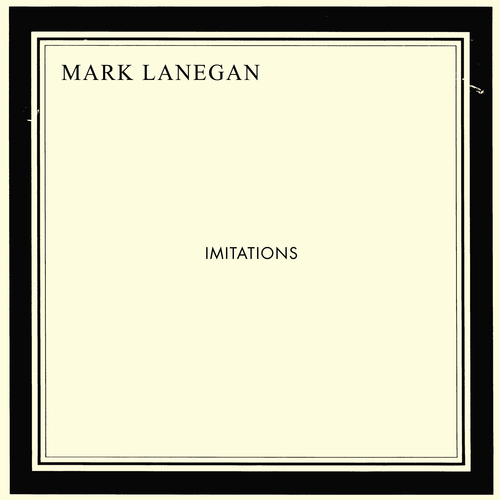 Heavenly Recordings proudly present Mark Lanegan's second release on the label - and eighth studio album to date - 'Imitations'. “When I was a kid in the late sixties and early seventies, my parents and their friends would play the records of Andy Williams, Dean Martin, Frank Sinatra and Perry Como, music with string arrangements and men singing songs that sounded sad whether they were or not. “At home my folks were also listening to country music — Willie Nelson, Johnny Cash, George Jones and Vern Gosdin were some of our favourites. "A sweet and tender covers album... In the best way there is a broken weariness to his voice, a sense of life lived that offers new meaning to lyrics that weren't written with a man like him in mind"
"A record of timeless, typically morose joy"